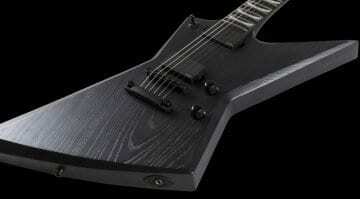 Ola Englund has finally launched his Solar Guitars brand, one we’ve been waiting to see for quite some time. He’s a pretty well-known player, of course, and a YouTube star – these should be very interesting indeed. With his name made with YouTube guitar reviews/techniques videos and his playing in The Haunted and Feared, Ola is already a respected guitarist. 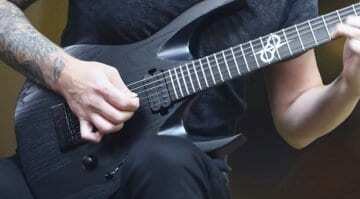 At one point, he had a deal with Washburn guitars, but decided to go it alone to develop his own brand. 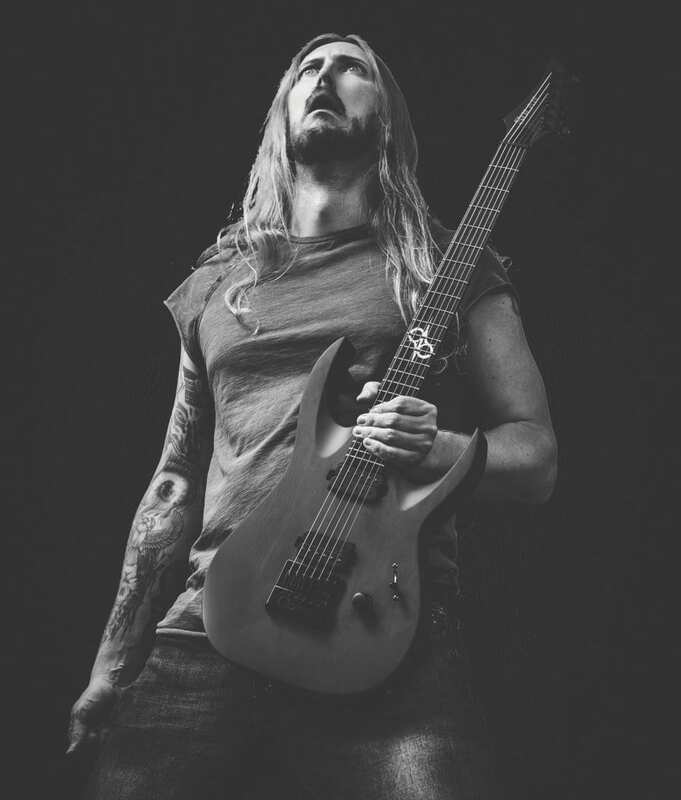 Luckily for us, Ola has been sharing his thought processes on his new line up for sometime and has even involved his YouTube followers with the designs of his new guitars. 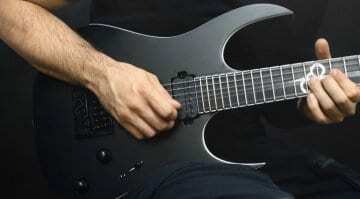 Rob Chapman uses a similar approach to development with his Chapman Guitars label. The are four Solar models available – the Type A, Type S, Type V and Type E. Okay, the names are a little dull but the guitars themselves look really good, in my opinion. 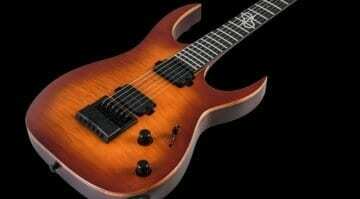 They all use professional quality hardware including Evertune and Floyd Rose bridges, Grover 18:1 tuners and Duncan Solar pickups. 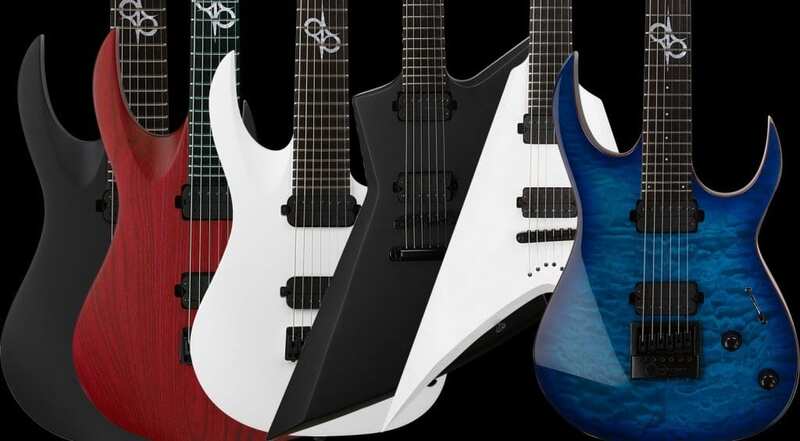 There’s a range of prices to suit all pockets and lots of choices, including baritones as well as 6- and 7- string versions on offer. 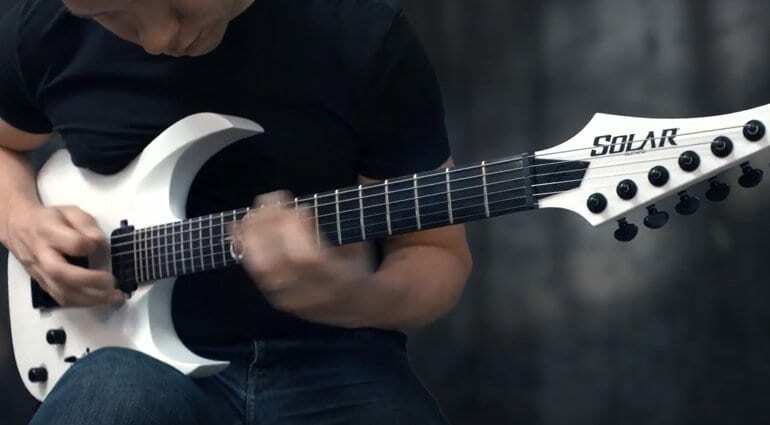 I expect these will be popular with players looking for a modern, high-performance instrument, especially if you like Metal, Progressive or Hard Rock styles. I think Ola is offering a lot of guitar for the money, and there’s plenty of choice on offer. All in all, it looks promising, despite the fact that there are only four model styles at launch. Purchasing is done via the company’s website and hopefully this will help Ola keep prices low and stock availability stable. I think Ola is a great guy, and this looks a cool brand. I wish him lots of success – I think he is doing this for all the right reasons and putting a lot of heart into this company.